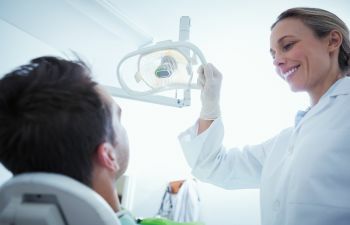 While it is true that modern dentistry has delivered profound advancements in restoring damaged teeth, there are still times in which a tooth extraction is necessary. At Muccioli Dental, the decision to remove a natural tooth is never taken lightly. 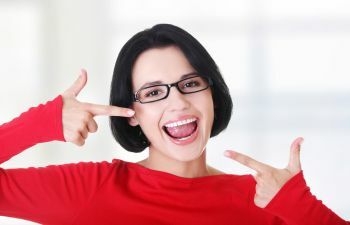 However, it may be the best way to guard your overall smile, eliminate your pain or even protect your body’s health. Due to the presence of plaque and bacteria, an infection can occur inside the mouth. This may occur when decay goes untreated and the inner pulp of the tooth becomes infected. It can also develop due to progressive gum disease, in which the gum tissues and underlying bone are destroyed and the tooth loses stability. In such serious cases of infection, it may be better to remove the tooth altogether. This can protect your overall physical health as well, as oral infections can quickly spread to other parts of your body. A timely tooth extraction may be the best and most effective way to relieve your severe tooth pain. 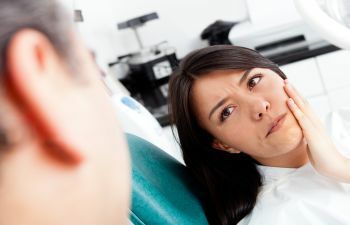 While root canal therapy or other treatments are excellent methods to reduce discomfort, some patients may need immediate pain relief. This is also true in situations where the painful tooth is a wisdom tooth. Mouth injuries are common, especially if you play contact sports without an athletic mouth guard. 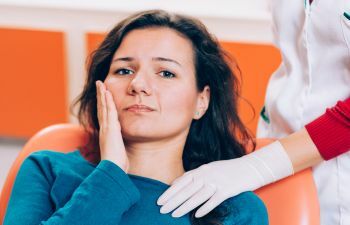 Sometimes the tooth trauma is so severe that the structure of the tooth cannot be repaired, and an extraction is the only viable course of action. When it comes to removing a natural tooth, always let your dentist decide. At Muccioli Dental, our dentists carry the knowledge, experience and training it takes to properly diagnose tooth injury or pain. If there is any way that the tooth can be saved, that’s the option we will pursue. However, if extraction is best, you can rest assured that we will provide a seamless and comfortable procedure as well as offer replacement options such as dental implants if needed. 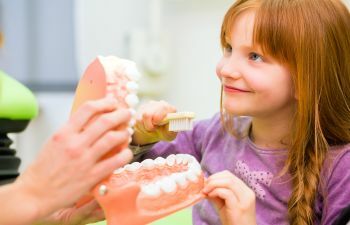 Preserving a healthy and confident smile is always our top priority!